Found: The right hair gels for curly girls. If I had a dollar for every hair gel I’ve tried on my natural hair, I’d be rich! Ladies, I hate to admit it, but the struggle was real. During my quest to finding the best hair gel for natural hair, I learned that every gel has a purpose. Not every gel was for my natural hair type. Since I went through this, I’m pretty sure that there’s a handful of naturalistas currently seeking the best hair gels to use on their hair. 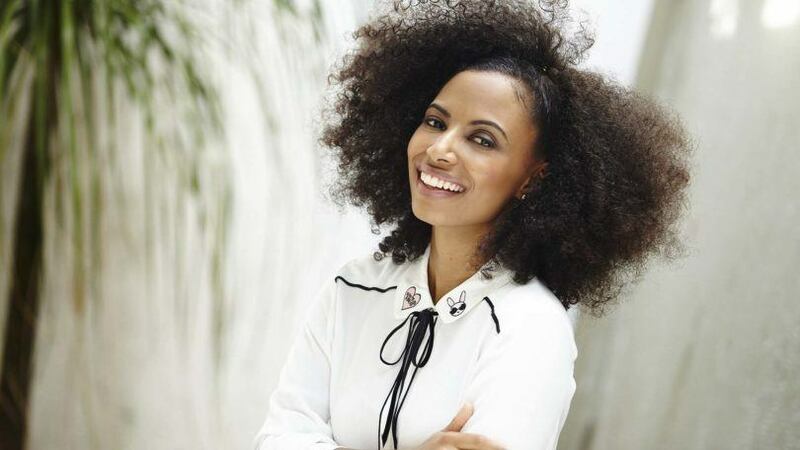 Whether you’re looking for a gel for your wash-and-gos, for your sleek hairstyles or even just to tame your edges, we’re sharing some of our favorites below. 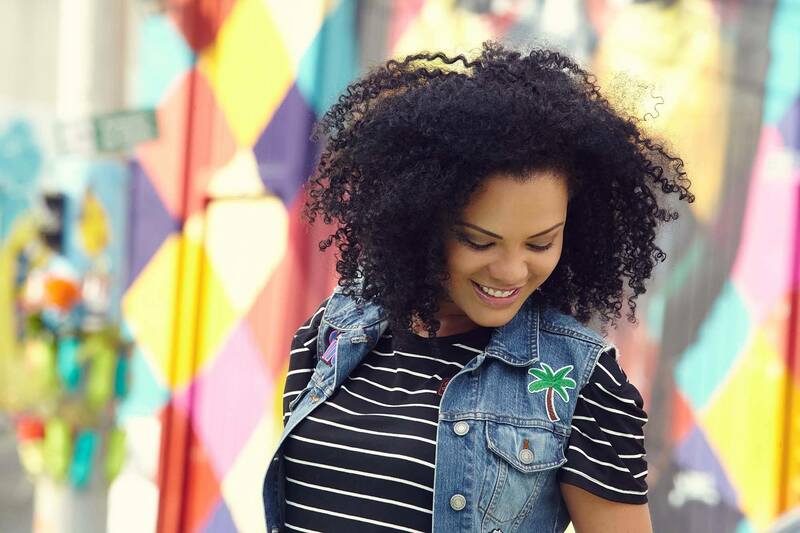 Get the best curl definition sans the frizz (unless it’s intentional) with a defining gel. 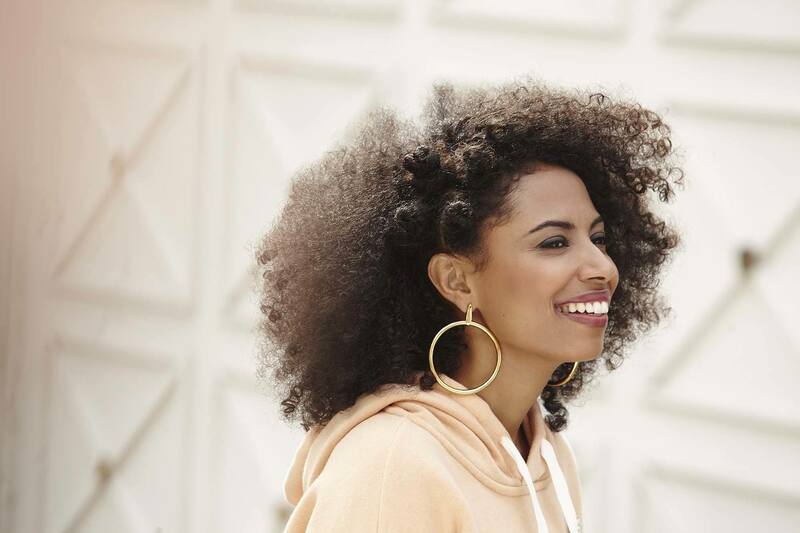 Usually, when you’re styling your hair into a hairstyle, like a wash and go, you’re hoping and praying that your curls will come out defined, smooth, soft and frizz-free. The wrong gel can leave your hair feeling stiff, dry and left with gel residue. Enter TRESemmé Flawless Curls Defining Gel into your styling routine and it’ll change your life forever. 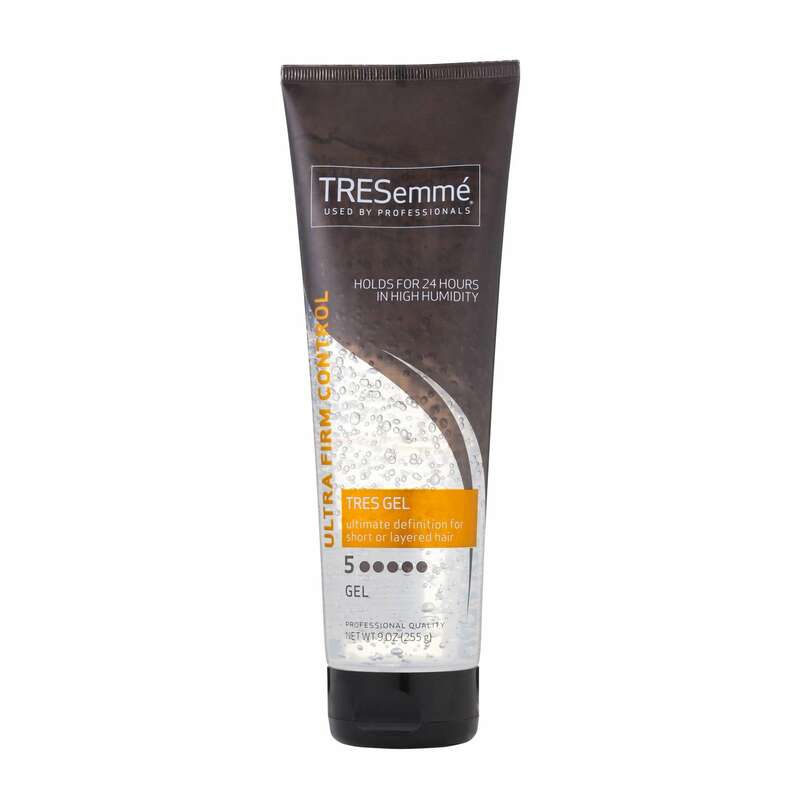 This gel is formulated to give you bouncy and defined curls without the frizz. Apply it to damp hair from root-to-tip using your hands, then finger-comb, or use a comb, to work it through your hair. Use the shingling method to really go in and define each section of hair, scrunch with your hands, or use the plopping technique. Create sleek updos and smooth edges with a gel that provides a firm hold. Gels that tout firm hold are key for taming edges and creating sleek updos. 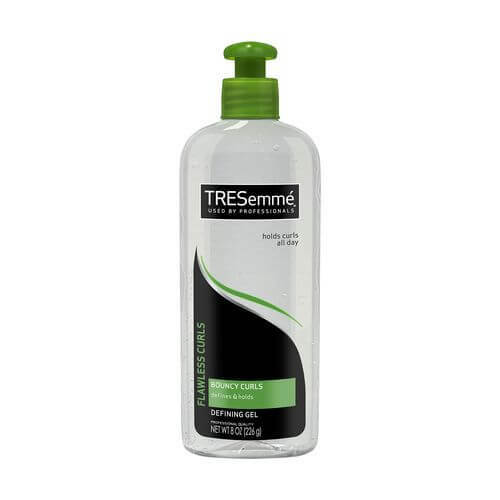 Try using a humidity-fighting gel, like TRESemmé TRES Two Extra Firm Control Gel, which is perfect for locking in your style all day long. You’ll definitely need to the help of a mini-brush or toothbrush to smooth your hairline down, and a boar-bristled brush to help smooth your hair into a sleek updo. Create sculptural styles with a gel that allows you to sculpt and shape your hair. 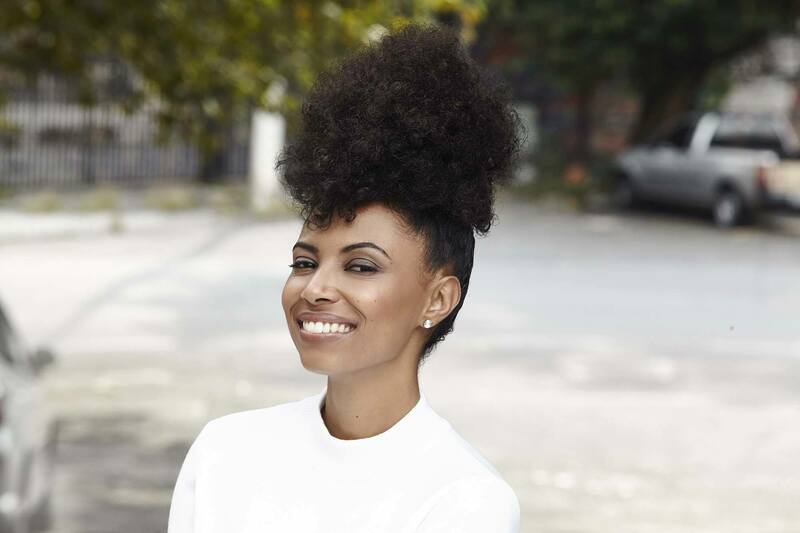 ￼When it comes to hairstyles that require a lot of sculpting, like Bantu knots or very detailed buns, you’re better off with gels that allow you to mold and shape your locks. 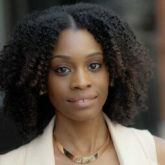 Nexxus Exxtra Hold Sculpting Gel is the best hair gel for natural hair to create these kinds of styles. For dry styling, apply a few squirts of the hair gel onto your hair to create your sculptural style. Fight humidity with these top products.